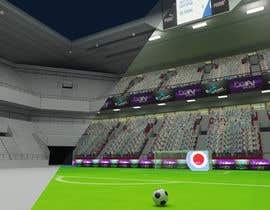 Create the half Football Stadium in 3d for a Unity Game. 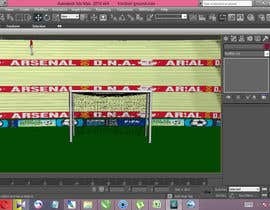 You’re required to make half Football Stadium in Maya or 3d Max for a Game project (a game which is supposed to be developed in Unity3d 5.5.0f3). 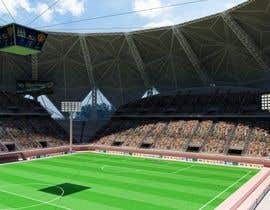 The requirement regarding the work quality is in the attached pictures & video of a sample stadium used in the other game. 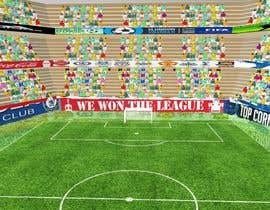 You must make a half football stadium, the football stadium must not be identical with the one in the attachments, but the foot ball stadium you are supposed to make must be as close as the attached one. 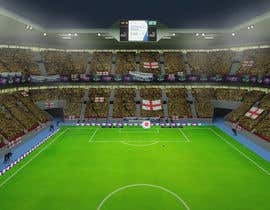 The graphics, shadows of crowd and their sitting areas, lights and their shades, etc. everything must be in detail and well designed. You’ve 15 days to submit your proposal, so I can view it and select the winner from you all. 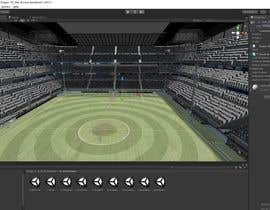 You must use the format of the file of 3d max or Maya which must be compatible with Windows 8.1 (64-bit) and can be easily imported in Unity3d 5.5.0f3 in Windows 8.1 (64-bit). 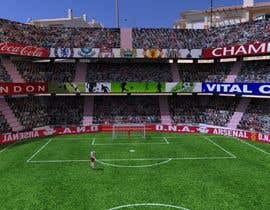 Regarding the banners of the game as shown in these pictures and video, you’ve to make two banners and use them as used in this game. Regarding these banners, details will be shared only with the one, who’s work will be of as expected. 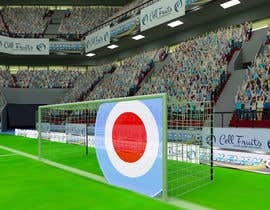 You also have to make the plates to be used in the goal as shown in attached pictures. These plates must be a little transparent and must have attractive colors. Look at the entry and tell me if you want the model with or without the parts I mentioned on picture. but in future, definitely i will increase the budget if my college assignment got hit. so if any of you got something interesting and close to my expectation which is already stated in contest details, please upload it here or inbox me, so i can see it and select the winner. 1st of all, what price i can offer, is already stated, because i am a college student and i can't pay more yet. 45 dollars for 20 hrs of work??? I think this going to be a mobile game created in unity. I am already working. 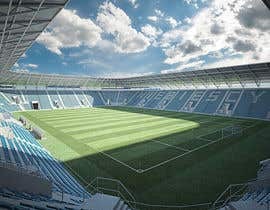 What if show you the stadium rendered with vray? You always can use same textures in unity. And visual quality depends on you. I can just offer you highly optimized models to be able to work with mobile games. Please let me know how I will show you renders. visual quality depends on you mate =) bake textures in vray =) RTT. But price is too low for that and for contest, with low price better to hire one man! no matter how high quality assets I create. It won't look that good in the game if shading is not correct. So visual quality doesn't depend entirely on me. It also depends on level designer. I obviously should do my best. 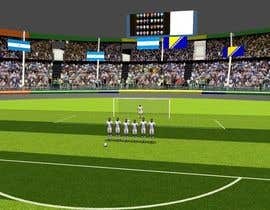 Hi, I have a complete 3D stadium, exactly what you need! but the price is low! anyway I can remove the steel shell around the main modeling and give you the rest! or if you want it completely we can discuss on price, I will upload some test render of the model on entry.